Luxembourg, 29 July 2016 – SES S.A. (Euronext Paris and Luxembourg Stock Exchange: SESG) reports financial results for the six months ended 30 June 2016. Karim Michel Sabbagh, President and CEO, commented: “SES’s first half results were in line with management’s expectations, while the appeal of SES’s differentiated and holistic solutions to major customers has continued to deliver substantial contract backlog and validates SES’s capability-driven strategy. SES is well positioned with strong foundations to generate sustainable and long-term growth. SES is globalising the business and developing the strongest, most scalable and flexible solutions across the four market verticals. 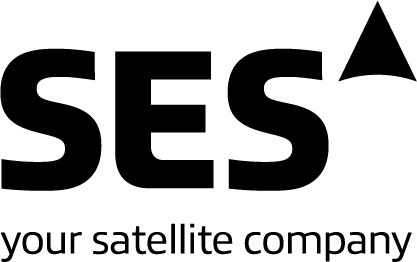 SES has continued to build market-leading positions in global video and aeronautical connectivity. In Government, SES is delivering robust performance with the benefit of new contracts and renewals with the U.S. Government, as well as expanding with new global government customers. In Enterprise, SES is growing the proportion of revenue from tier one global/regional customers and the provision of value-add managed services and network platforms. Although changing market dynamics result in short-term headwinds for the balance of SES’s Enterprise business, these will be more than offset in the medium to longer term, as SES continues to scale up and complement its global network and capabilities with additional products and solutions. This global network will seamlessly combine our GEO and MEO systems.